This easy no bake Strawberry Cheesecake Pie is made with two luscious layers of cheesecake filling. One of which is packed full of sweet diced Florida strawberries. During the months of January and February Florida Strawberries are in the peak of the Florida strawberry growing season. 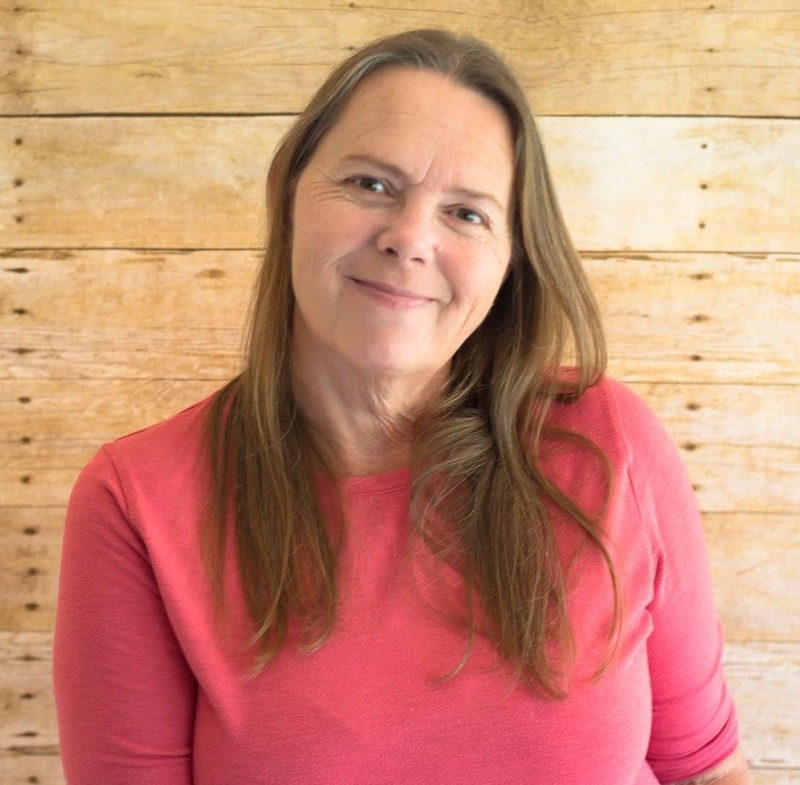 We love strawberries and enjoy them all year long but during the winter months when there is an over abundance of fresh Florida strawberries I buy them at almost every visit to the store. We eat them straight from the container or I include them in a strawberry recipe. I stock up when the prices are low and freeze them and enjoy months after strawberry season is over. One of my favorite things to do with fresh Florida strawberries is to take a plain vanilla cupcake and fill them with a homemade strawberry sauce. 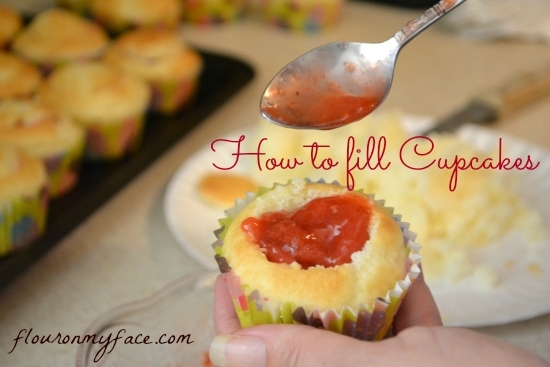 If you’ve never tasted a vanilla cupcake filled with a fresh homemade strawberry filling you need to try it asap! It is delicious. 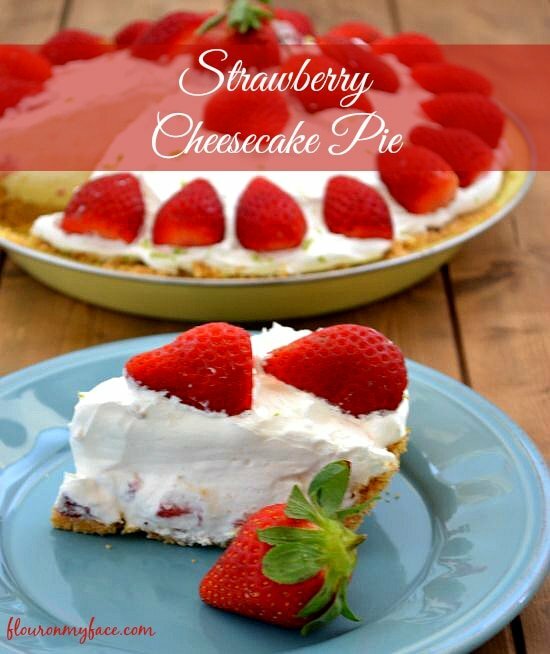 I have been dying to try stuffed strawberries and plan to try the featured recipe soon but I decided to make this easy No Bake Strawberry Cheesecake Pie instead. I love no bake pies. 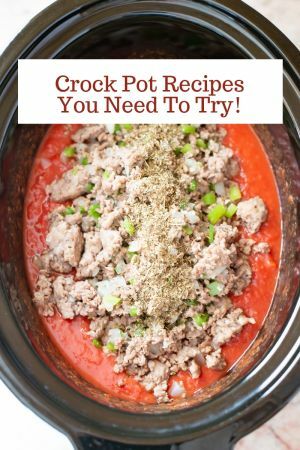 They are easy to make, taste delicious and you don’t have to worry about heating up the kitchen to make one. Be sure to check out the Fresh from Florida website for more delicious recipes using in season Fresh from Florida produce. 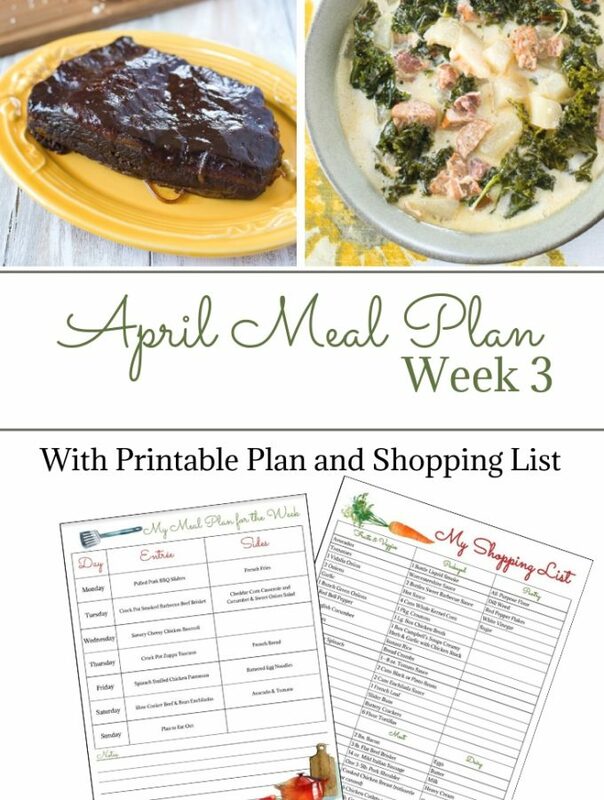 Each month there are two new featured recipes and you can find a large archive of recipes featuring Florida produce. This No Bake Strawberry Cheesecake Pie starts out with a graham cracker crust. I made mine from scratch but you could also use a premade graham cracker crust from the store. This No Bake Strawberry Cheesecake Pie has three delectable creamy layers. 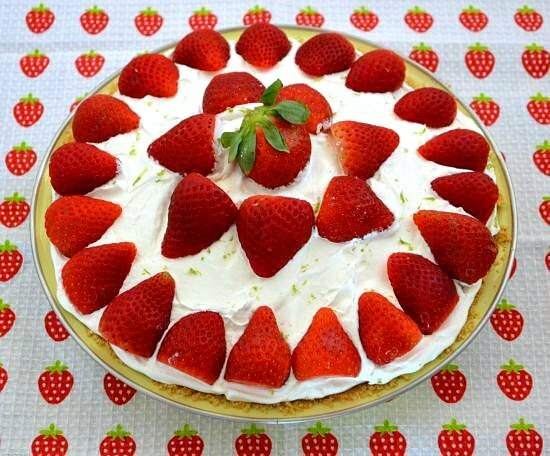 All you need to make this No Bake Strawberry Cheesecake Pie is a graham cracker crust, cream cheese, sweetened condensed milk, cool whip, a fresh lime, a small amount of sugar and some sweet Florida strawberries. Full recipe instructions are below and can be printed. First you’ll beat the ingredients together to make a cheesecake filling. You will then divide the cheesecake filling and spread some in the bottom of the crust. Next you’ll fold in some cool whip to the remaining cheesecake filling. Then fold in some chopped strawberries. Spread that layer over the cheesecake layer in the pie pan. Now spread and mound more cool whip over the first two layers. Chill, garnish with sliced strawberries and serve. You can’t get much easier then that when it comes to making a pie. All the mixing and beating is done in one bowl so cleanup is easy. To be sure that you are buying the freshest Florida strawberries look for the Fresh from Florida sign in your grocer’s produce department. You can’t miss it. It’s the sign with a big sun on it. 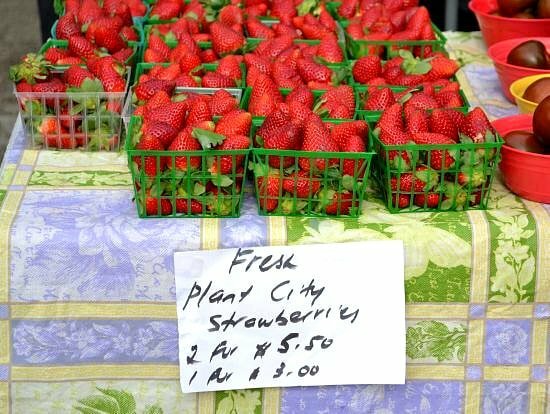 If you are in Florida and shopping at a local Farmers Market be sure to keep an eye out for strawberries grown in Plant City. They are the best strawberries you will ever taste. I found these gorgeous Plant City Strawberries at the Lakes Park Farmers Market in Lee County, Florida. Beat the softened cream cheese with the sugar, zest and lime juice until smooth and creamy. Add condensed milk and beat until thickened, about 2 minutes. Remove one cup of cream cheese mixture and spread into the bottom of the pie crust. Fold 1 cup of Cool Whip into the remaining cream cheese filling until the Cool Whip is completely combined with the filling. Fold the diced strawberries in. Spread the filling over the first layer of cream cheese filling in the pie crust. Spread the remaining 2 1/2 cups of Cool Whip over the strawberry cheesecake filling, mounding slightly in the center. Before serving garnish the pie top with more fresh Florida strawberries. No Bake Strawberry Cheesecake Pie is best made with fresh from Florida strawberries during the Florida winter strawberry season. No bake strawberry pies are perfect for a special occasion like Valentine’s Day or just because you love fresh strawberries. This no bake pie recipe is easy to make and delicious to eat. your post makes me miss Florida! Also, to make something like this, I’d better start right when I get home from the store. Strawberries don’t last long with my kids around. Thanks for stopping by. I have the same problem. I have to stash my strawberries for my recipes. This looks and sounds so incredibly delicious! Cheesecake is my husband’s fav and I’ll have to make this for him. Stopping by from Motivation Monday! Carole Thanks for stopping by! I popped in because the cheesecake looked so yummy but I’m even more excited about the snap bean recipe now. I cook them all the time and it’s fun to try something new…yours look delicious! So glad you stopped by. 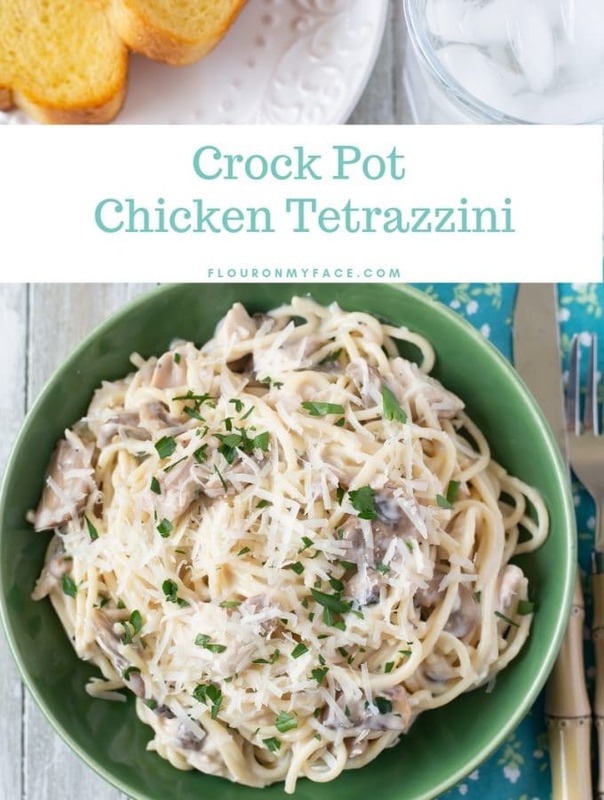 Enjoy both recipes! I am so jealous of your beautiful strawberries. 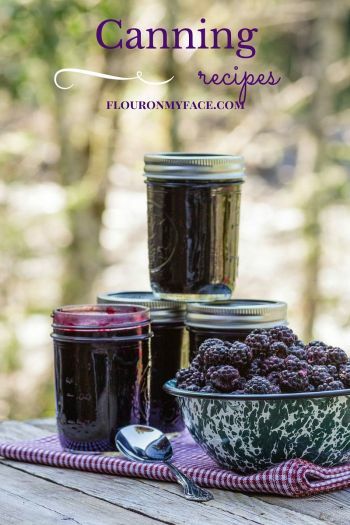 I’ve pinned your recipe for when I can make them with my own garden berries in July. Thank you but I am so jealous that you have your own strawberry garden! The lime and sweetened condensed milk make this sound delicious! Thank you for sharing. I have some strawberries in my fridge! I like this reciep can you please tell me what is cool whip.? Cool Whip is a whipped cream like topping. You can find it in the freezer section at most grocery stores. The Cool Whip Frosting is different but is found in the freezer section also. Memorial Day is this weekend and Im going to decorate it with strawberries AND blueberries to make it red, white, and blue. That is a great idea! Have a safe and happy holiday weekend! 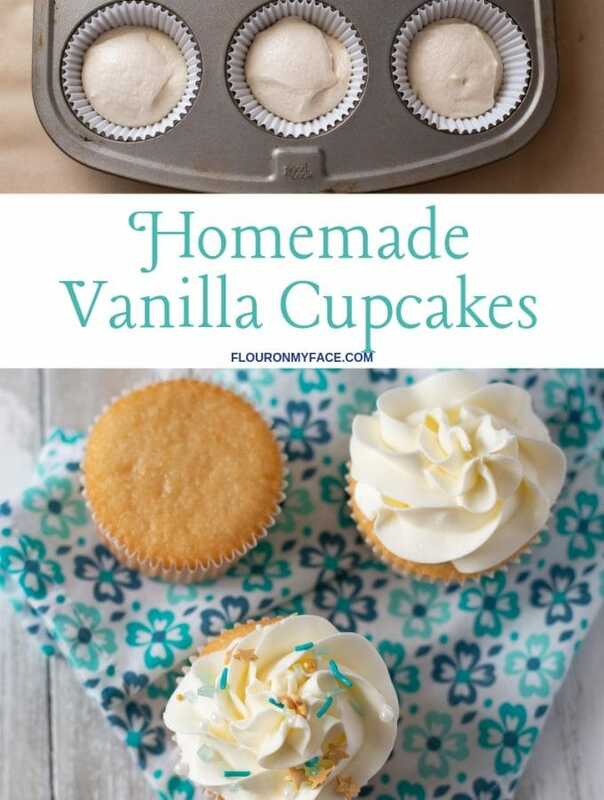 Thank you for sharing this great recipe…I’m a big baker, butbwithis 100 degree weather was looking for something that didn’t require the oven…. so made this yesterday and it’s delicious. I didn’t see in the instructions what to do with the vanilla, I actually left it out and then realized it was in the list of ingredients, just not in the instructions, but it was still delicious. Will be making again. Thank you.